Each year, folks from HLGR participate in the Komen Race for the Cure in Portland. 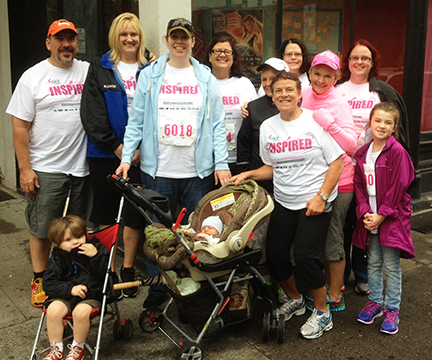 On Sunday, September 15, staff from the Eugene and Portland offices put on their running (or walking) shoes and did their part to help raise money and awareness for breast cancer. This year, we even brought along some little ones to continue the tradition. We were truly moved by all the positive energy and support within our community.